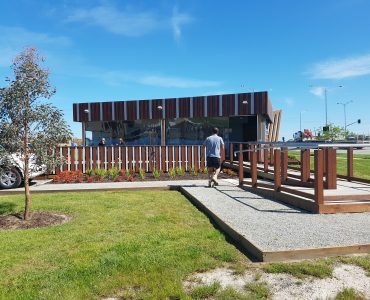 Carrum Downs Secondary College’s community cafe, Cafe Salubrious, is a student-run cafe committed to real-life learning. 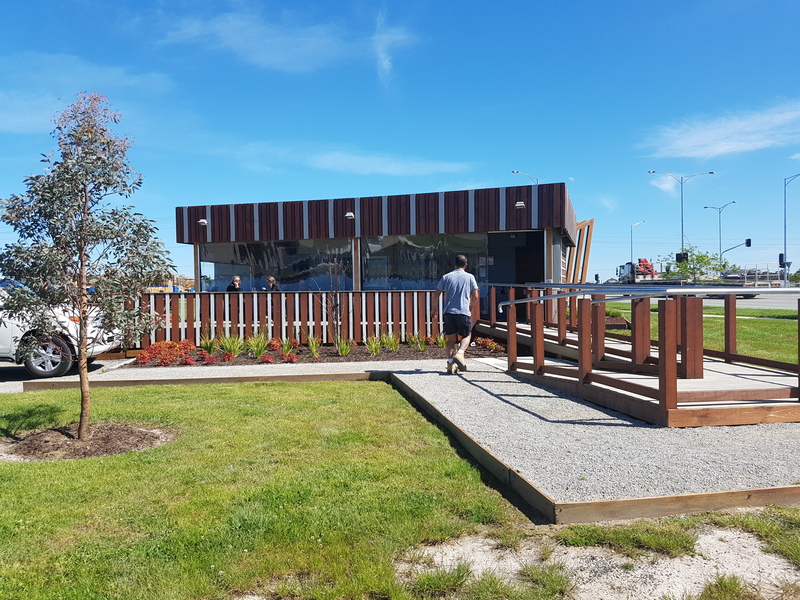 Sensum was responsible for the management of a newly built, prefabricated building to house the new cafe. 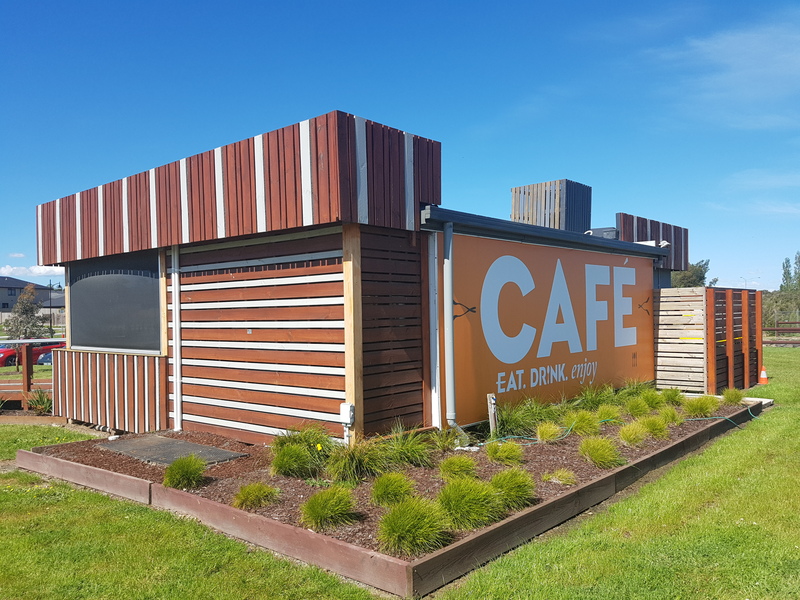 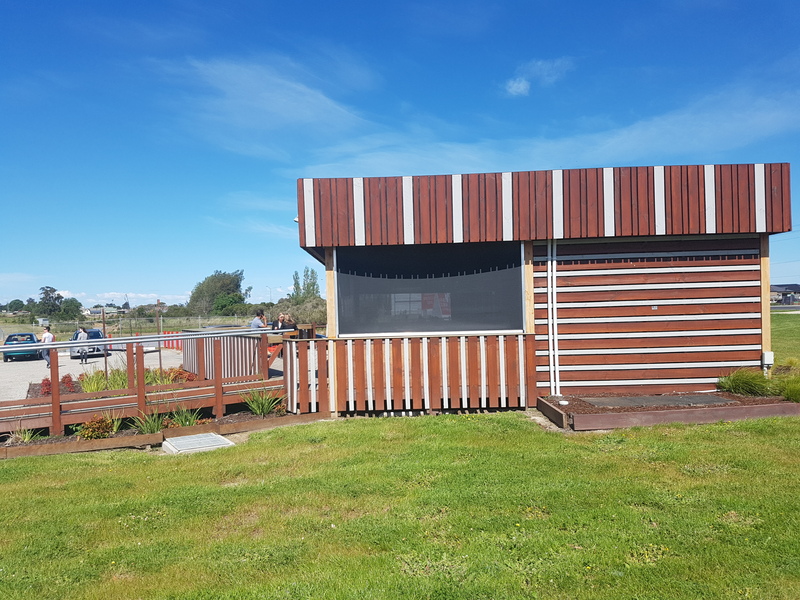 Using four relocatable modules, this building is designed to provide students with a space to engage with their local community and undertake their studies in Hospitality and Cafe Operations. 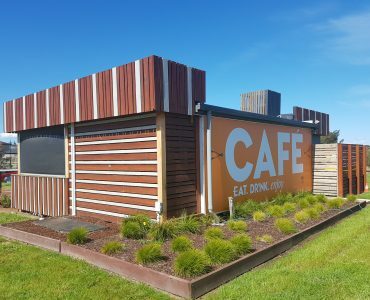 The cafe accommodates up to 60 patrons and 10 staff. 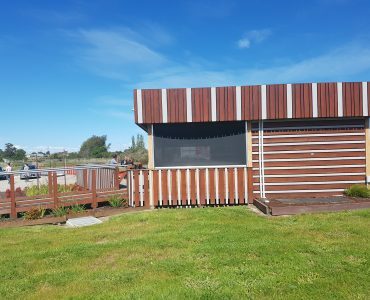 It also includes a commercial kitchen and bathroom facilities.